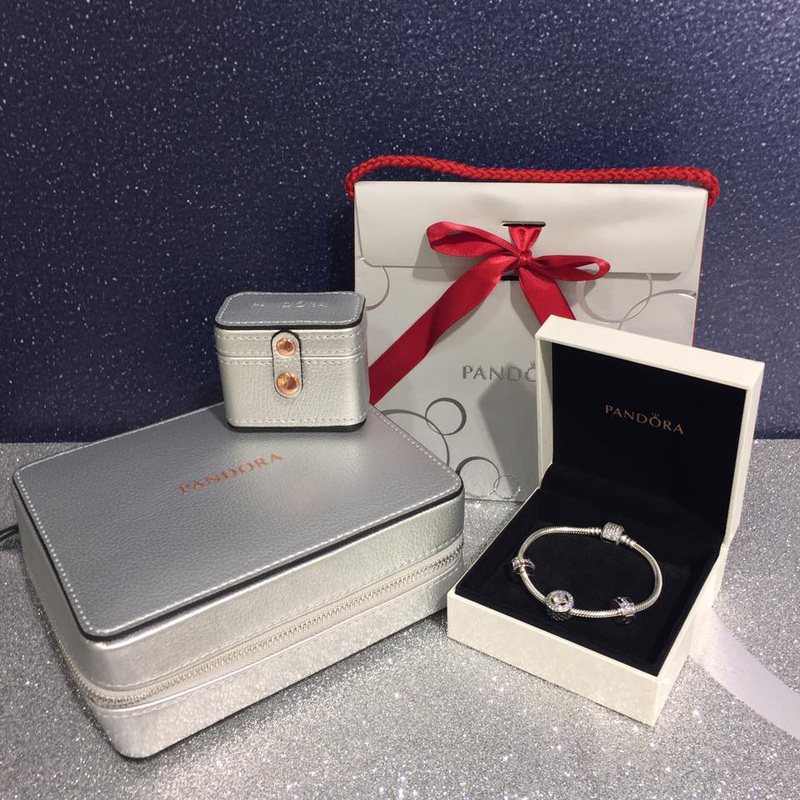 The PANDORA Black Friday promotion starts 25th November and runs until 27th November. Spend $125 on PANDORA and receive a FREE Limited Edition Unique Moments Snowflake PANDORA Bangle! For anyone that cannot make it into a store, the BeCharming.com Customer Service Team will be accepting phone orders. 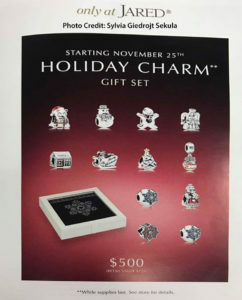 BeCharming.com also offer FREE shipping within the US. The 2016 Limited Edition Black Friday Poinsettia Charm will also be available to buy on the 25th November and will come in a special presentation box. It will be £70 in the UK, $75 in the US and €79 in Europe. Previously we thought this deal was only available in North America but it is also available in the UK! The stunning PANDORA Vintage Allure starter bracelet will be for sale at a special Black Friday price for £149 or $195 (RRP £200). 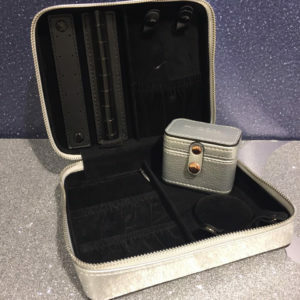 You also will receive a fantastic leather travel jewellery box too. DEAL 4: PANDORA Black Friday Rue La La Sale! 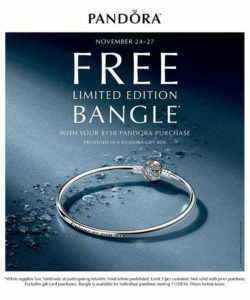 The PANDORA Rue La La sale will start on Black Friday, 25th November at 11am ET. 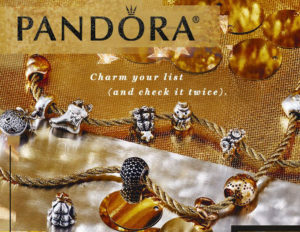 The sale will be up to 50% off PANDORA with prices starting from as little as $18. Don’t worry if you live outside of the US as Rue La La now offer worldwide shipping! It is only $9.95 to ship internationally if you spend over $100. 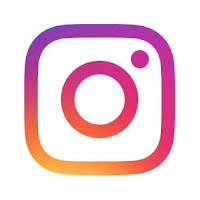 Rue La La is a member only sales website. If you are not already a member of RueLaLa you can click here for my invitation link to join. The Jared Exclusive Holiday Gift Set is $500 and has a RRP of $725 and comes in a beautiful presentation box. The ‘Buy 3 for 2’ promotion starts on Friday 25th November, Black Friday. Simply buy 2 and get 1 free! If you buy 6 you will get 2 free! If you want to purchase more than 6 on the online store you will have to do so in a separate order. 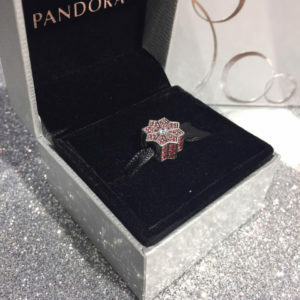 With so many PANDORA Black Friday deals to choose from what promotion will you be taking part in?